Students aged 11-18 are invited to join Mental Illness Education ACT (MIEACT) Mind Pilot workshop on Thursday 18 April 2019 at The Griffin Centre. 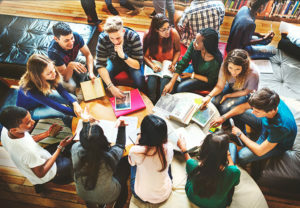 “This is a great opportunity to engage young leaders to showcase, discuss and co-develop mental health education programs for ACT youth,” says Heidi Prowse, MIEACT Executive Officer. Drop your child off for the day of supervised activities. Lunch and beverages will be provided to participants. We encourage all young people to come and participate. MIEACT delivers mental health and well-being educational workshops free of charge into ACT schools, colleges and youth groups with lived experience and evidence based practice.